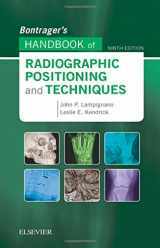 In order to not intrude or minimally intrude the body of a patient to understand the nature and features of the disease, different kinds of scanning and radiological imaging are used. 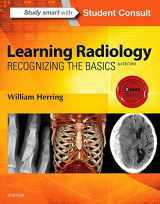 Radiology is a field of medicine which has appeared relatively recently and is constantly evolving and expanding due to technological and scientific progress. 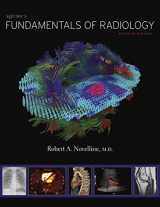 Computer technology allowed radiology to develop and use plenty of new methods such as magnetic resonance imaging, computer tomography, and ultrasound. 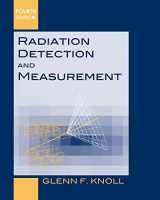 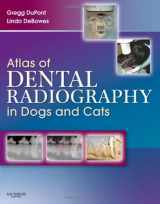 Some of these methods are more precise than conventional radiography, what helps determine the diseases, and some are safer as they don’t use large amounts of radiation. 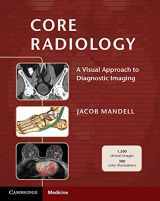 Radiology specialists and technicians are in high demand, and there are ones majoring in imaging and interpretation of particular parts of the body, like breast or abdomen. 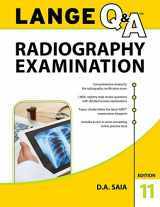 The study process and exams in order to be qualified are complicated, and the position of the radiologist is very competitive. 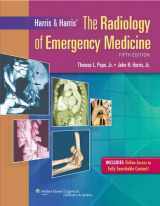 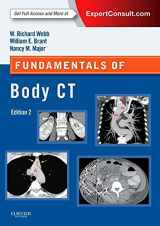 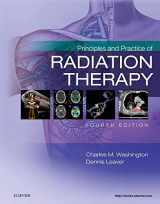 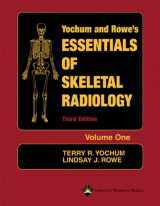 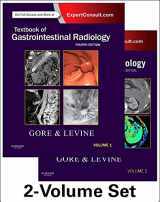 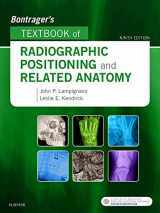 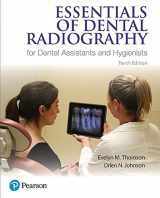 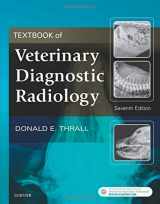 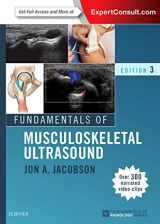 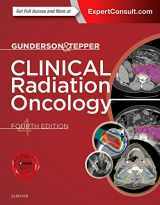 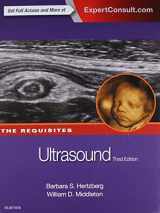 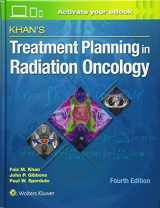 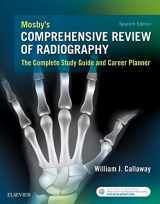 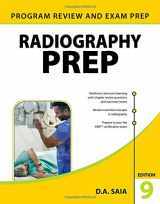 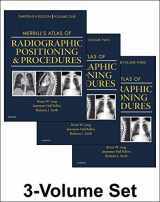 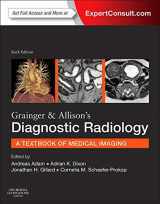 Radiology textbooks are usually containing information about new techniques, most common projections, and pathologies. 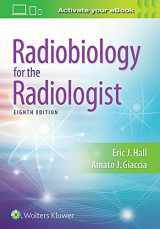 If you want to sell your used textbooks, do it now: check out our prices and free shipping! 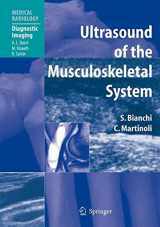 Search for the book you want to sell using ISBN or title, click "sell", and get the money you need!